Saturday is the day that most of the workaholics dream of. It is the day of relaxation and peace. 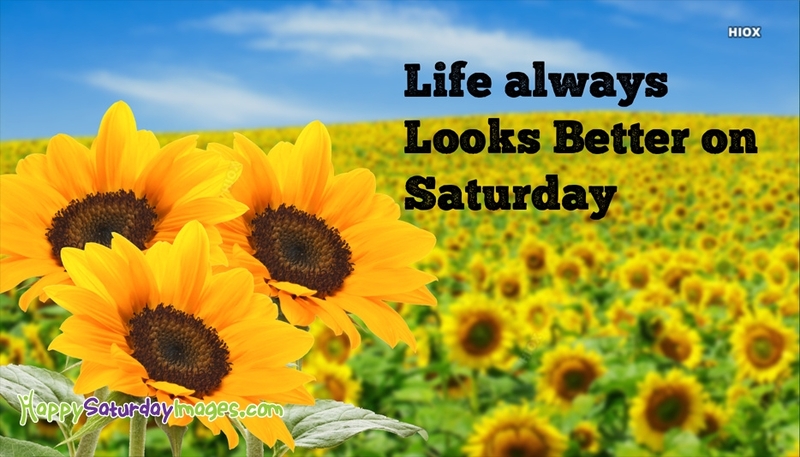 Share this true Saturday saying "Life Always Looks Better On Saturday" with everyone and begin your weekend happily. The image is free to download and share on social networking websites.